This is the shiz for me when it comes to hair mask/treatment. I mean, this is one of my desert island product. This tub of stuff is something to write home about. There is a lot of hype around the beauty world about using hair oils. 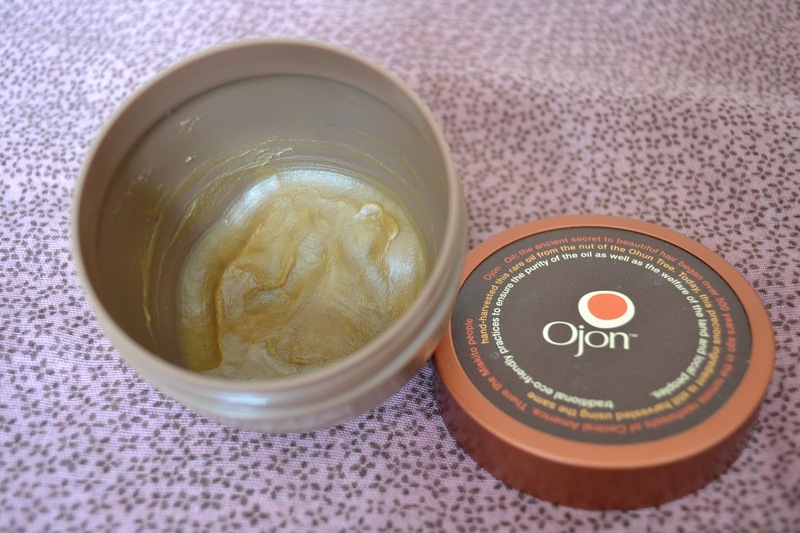 Ojon's Damage Reverse Restorative Hair Treatment is not marketed as an oil, but it sort of is. I'll explain. 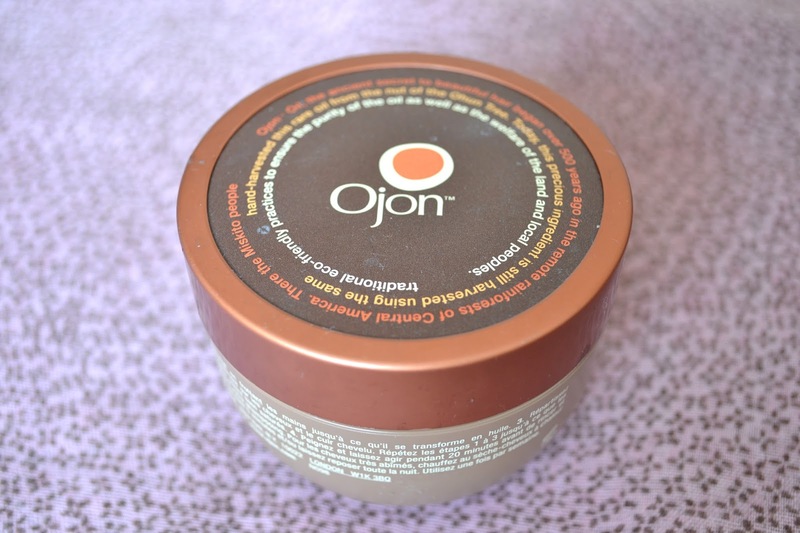 Ojon Damage Reverse Restorative Hair Treatment, 100 ml. In the tub, the mask has a solid, almost butter like texture. I usually scoop it out with a spoon and rub it in between my palms. Then the texture changes into an oil, which I apply from the mid-length of my hair to the ends. I apply before I go to sleep and then wash it off in the morning. As you can see from the picture, it is well used. I have had this for over 18 months, so a little goes a long way. So I find the price justifiable. However be warned, the fragrance isn't great. It took me quite a while to get used to it, but when I realised the benefits, I quickly learnt to ignore the smell. I religiously use this once a week to maintain the health of my hair. I had really long hair, and this helped so much to ensure my ends weren't dry. I just cannot articulate how good this product is. I've already re-purchased but a slightly different version. I'll report back once I've used it. In simple words, my hair cannot survive without this. Strong words, but so true. Available at Boots for £34. Have you used this or any other Ojon products before?